Google has released a tool that lets Android apps run on any machine that can run its Chrome browser.Called Arc Welder, the tool acts as a wrapper around Android apps so they can run on Windows, OSX and Linux machines. The software expands the places that Android apps can run and might make it easier for developers to get code working on different machines. But one developer said it was better to write apps that run “natively” rather than via separate software. 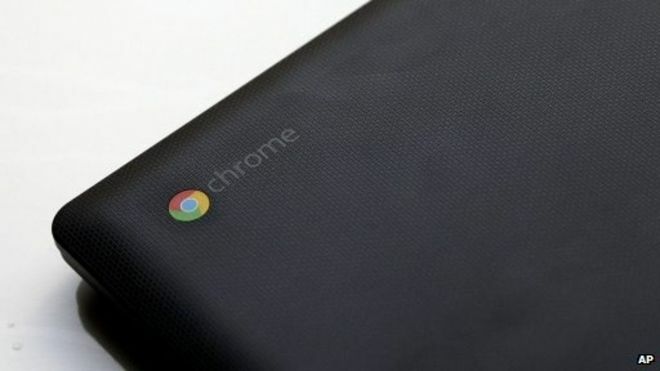 Arc – the App Runtime for Chrome – was first released in late 2014 as a way for Android apps to run on machines running Google’s Chrome operating system. The OS is used on many netbooks and other small machines made by Google and some of its hardware partners. Now Google has produced a new tool, called Arc Welder, which converts Android apps into versions that can be used with the Chrome browser, not just the OS. With Welder it has also added support for many Google Play services so when apps are converted they do not lose access to payment systems, maps and other functions they expect. In its developer documentation, Google said the underlying technology for Arc Welder meant converted apps should run almost as quickly as they did on a phone or tablet. With Arc Welder Google, it is seeking a way to help developers get their creations onto as many machines as possible, but one developer was not sure it would accomplish that aim. “The best way to make apps by far is to make them natively using the tools that they give us,” said Sam Furr, director and co-founder of development studio The App Developers. He said that moving away from those well-known development systems can mean losing some behaviours, such as touch combinations, that people expect. He also wondered if a converted app running via a browser sitting in a separate operating system would be as fast as one developed natively. Running a phone app on a desktop would inevitably mean losing some functions, he said, because bigger computers lack some of the extras, such as accelerometers and GPS receivers, that are now standard on smartphones. Mr Furr said the ability to reach lots of different operating systems with just one app was potentially attractive. “When building an app you want to get it to as many people as possible but you have to ask how long it will take to get it on other platforms,” he said.